Kuken Pro-Series Ultra Light Impact Wrench, Model KW-1600Spro. Features; -Reduction of operator fatigue due to its light weight, minimum vibration,low noise level and no jumping action like conventional wrenches due to it's unique "N Type" Impact Mechanism. -Internal system prevents lubrication loss in the clutch and minimizes wear to extend tool life. -Kuken Air Tools are of the highest quality available. 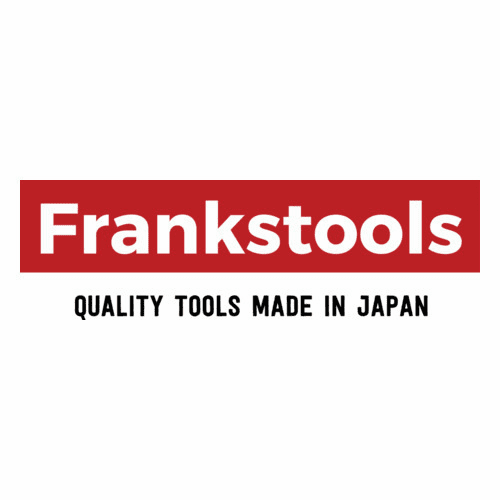 Used by most Japanese automotive production factory's.Complete overhaul kits available. 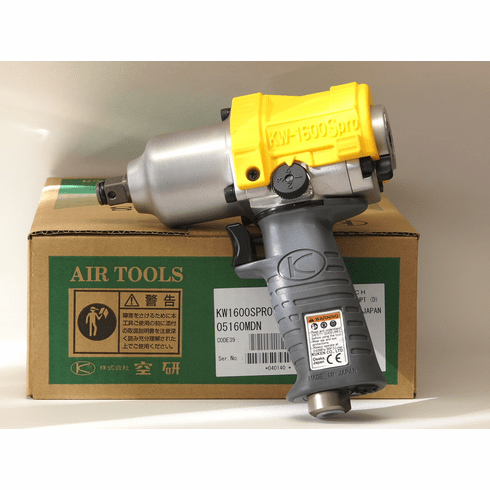 Absolute best quality air tool in the market. These are used by champion Nascar teams in their garages.